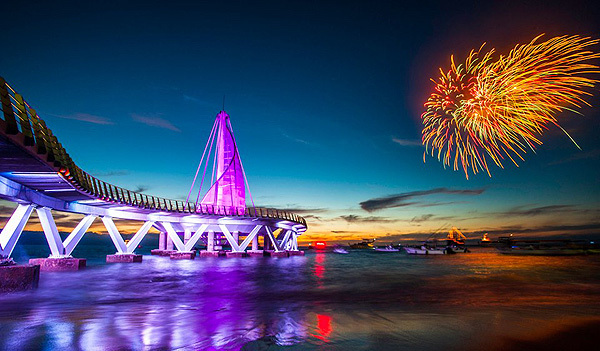 Celebrate with us and enjoy these fascinating photographs taken by professional photographer Julien Leveau, during the Los Muertos beach New Pier inauguration . 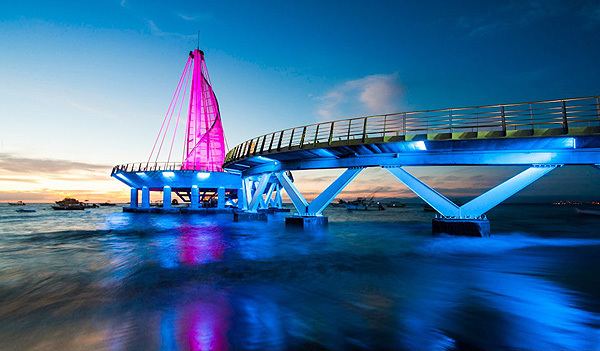 Julien Leveau – A professional photographer and a photojournalist, specializing in wedding and architectural photography. 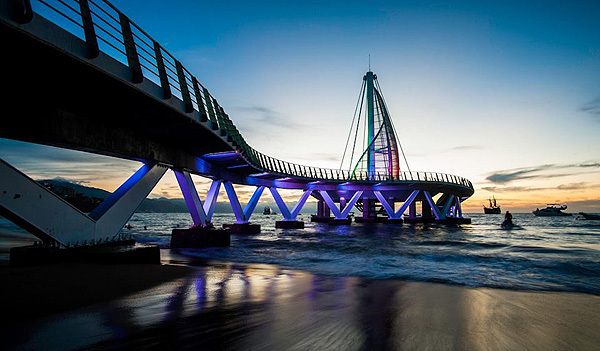 Based in Puerto Vallarta with more than fifteen years of experience in the field of photography.